Whether you are new to fuel oil delivery or have requested it before, there are a few things Patriot Discount Oil asks our customers to do before the fuel oil delivery truck arrives. By following this simple checklist, our customers will ensure their oil delivery is delivered in a safe and timely manner. 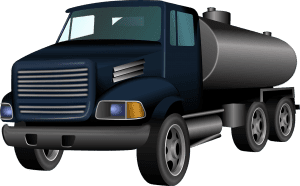 Check Oil Tank Levels – When requesting a fuel oil delivery, it is best to note the tank level as Patriot Discount Oil requires a 150-gallon minimum for delivery. For a standard 275-gallon oil tank, an ideal time to order heating oil would be between 1/4 and 3/8 of a tank. This would ensure that 150 gallons could fit in the tank while allowing the dispatch department enough time for delivery where you are not at risk of running out of oil. Check Oil Tank – As the owner of a fuel oil tank, it is best to be pro-active and perform regular tank checks in order to handle any noticeable problem areas before they become bigger issues. A basic tank check should note any large rust or wet spots, cracks, drips around filters, valves or other fittings. If any of the above is observed, a call to a heating and service repair company may be required. 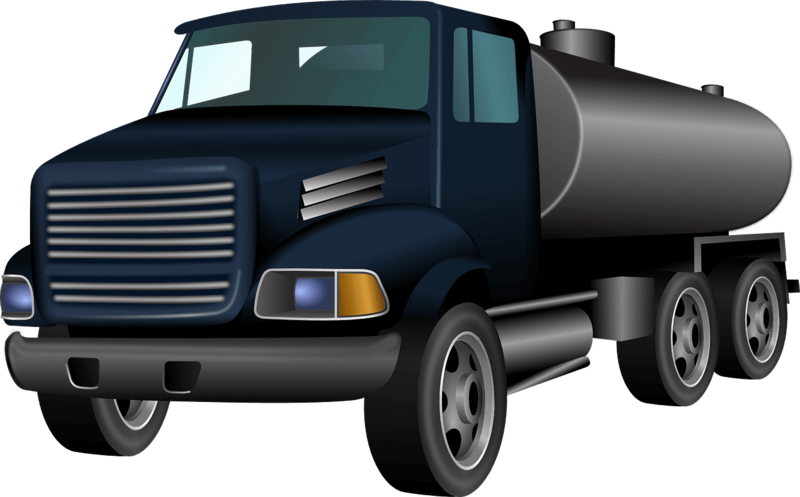 Clear Driveways – We kindly request that your driveway be clear of any ice and snow on your requested fuel oil delivery day. This request ensures our large delivery trucks can maneuver safely on your property. Please keep in mind due to size, our fuel oil delivery trucks require at least a 9-foot-wide plowed driveway to deliver your heating oil safely. Ensure Access – Whether your oil tank is outside or inside, please ensure our fuel oil delivery drivers have easy access to your oil tank to prevent any delivery delays. To schedule your fuel oil delivery or for additional questions, contact Patriot Discount Oil today.